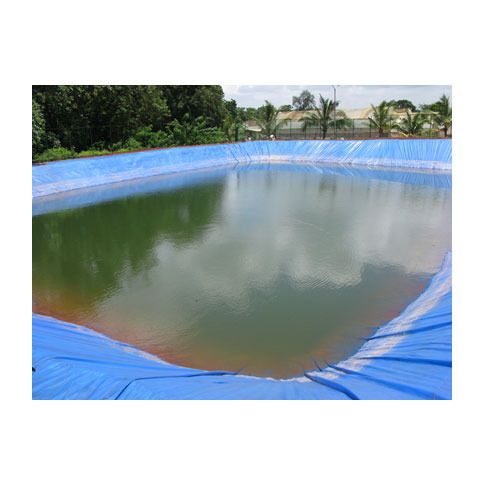 We offer quality silpaulin tarpaulins which is well known in Agricultural & Industrial need. 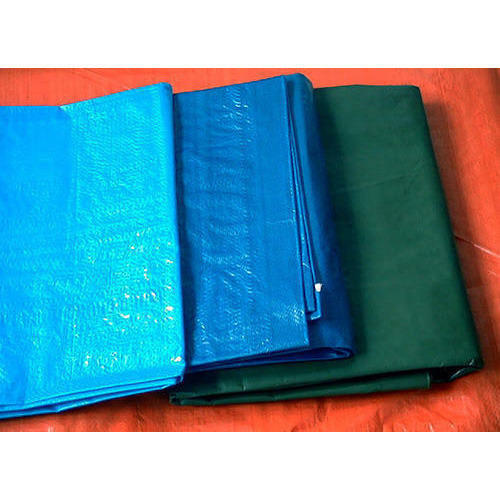 We offer silpaulin tarpaulins that are multi layered cross laminated PVC tarpaulins made by Swiss technology. 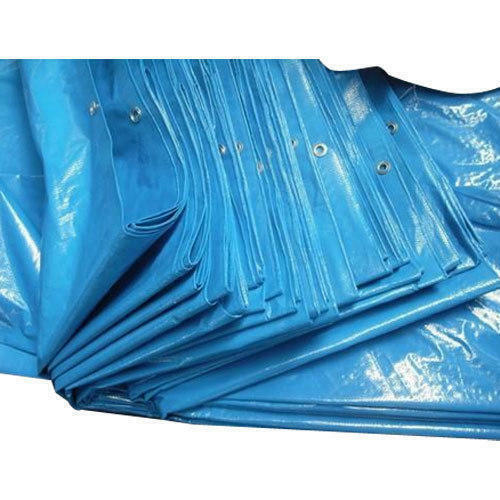 These PVC tarpaulins can be used for covering warehouses, trucks and various other general purposes. Our range is available in variety of sizes, colors and specifications to meet the varied requirements of the clients. Further, we also check these PVC tarpaulins on various quality parameters in order to match with set industrial standards. Silpaulin Coversbeing physically very strong, chemically inert to most of the chemicals, can be used as membrane system to overcome waterproofing failures. Following is the list of problem areas where silpaulin can be used as a very successful and durable waterproofing membrane. 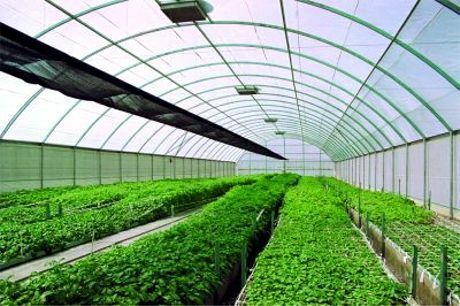 We are offeringHDPE Greenhouse Roof Coverto our clients.